It has been a while since I cleaned off my children’s book review shelf and I have a slew of good books to bring to your attention this time. Many of these were given to me by the publisher or author to look at because they felt we were a good fit as a homeschool, book-loving family. I couldn’t agree more. Plus, I usually give away a book every time I review a stack, and this year is no different. I actually had a copy of one of these on my shelf before receiving the one to review, so I’m sharing a brand-new, shiny book with one lucky reader at the very bottom of this post! Keep reading! Below are 10 books (and a calendar) that you might check out over summer vacation (or any time) to keep your kids reading and learning! I would have loved this book without a single word. I’m a bit of an illustration junkie, and this book has amazing artistry. 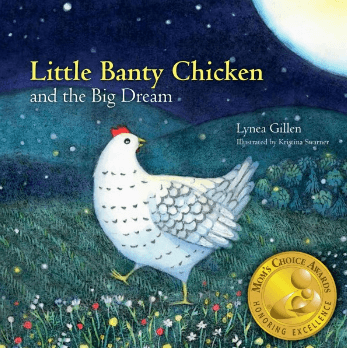 The Little Banty Chicken and the Big Dream is rich with values and lessons learned – and dreams coming true. It inspires little ones to reach for their dreams and build friendships and lift each other up. You can’t go wrong with this lovely, glossy, beautiful, hard-back picture-book. Love the photos in this book: full page color images that pop off the page as you read a quirky story, conversation, or poem for each animal. I also love the little science bits in the back and the life-size silhouettes in the back to use as a guessing game and review the names of the critters you’ve just read about. 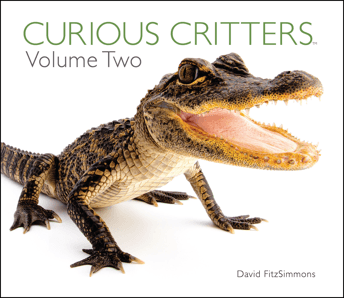 Curious Critters Volume Two also has a glossary and answer key for the silhouette quiz. I don’t think I’ve ever seen a Cardinal quite so clearly – larger than life! What fun these animals must have been to photograph (as you can see, this one speaks to the photo-lover in me)! My husband thinks this book was the coolest kid book ever invented (besides How to Draw Animals by Jack Hamm – who doesn’t have that one?!). Yes, this is the “closet prepper” children’s book, and it makes a whole lot of sense! I wish I was born organized and knew how to pack this awesome; our camping trips would be fantastic. Jake & Miller’s Big Adventure teaches children to plan ahead, prepare, think about the future, imagine what things you would need in the case of an emergency, make lists, use maps, and practice self-reliance. This book is a super read for safety lessons and I think it is a must-have for anyone who loves the great outdoors and wants to bring the kids along for adventures! If you have any children who get hung on a mood (don’t we all?) or seem irrational (aren’t they all? ), you will ADORE this soft-back children’s book about teaching natural coping abilities. 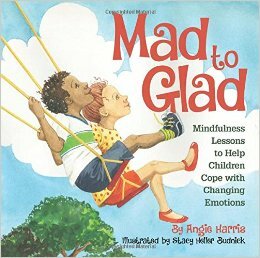 The cover of the book says it all: “Mindfulness lessons to help children cope with changing emotions.” I love what she says on the first page of Mad to Glad also: “This book is your child’s ticket off the emotional roller-coaster. Take a deep breath and enjoy the new ride!” The author, Angie Harris, lost her mother at a young age and through therapy, she learned coping techniques that soothed her. I think it is great that she is sharing these easy skills with little people who can get upset easy when things don’t go their way. Sometimes childhood is difficult. Angie has two boys and is an aromatherapist also. Sounds like someone I could hang out with! This book is obviously more of a home-made concoction, but such a great idea. I love having the ENGLISH and SPANISH alphabet and words that start with each letter on the pages. 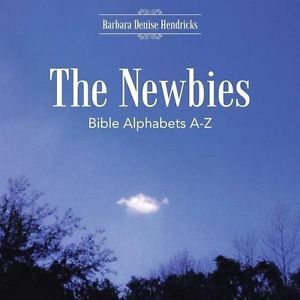 The Newbies Bible Alphabets A-Z serves as a fun project idea that will inspire your kids to put away the TV Remote and sit down to create their very own alphabet book. If Barbara Denise Hendricks can do it, why can’t you and your little ones? 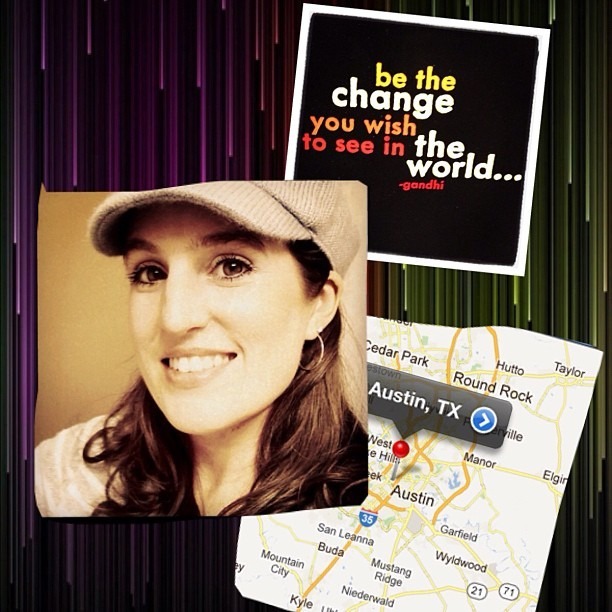 She uses photos of kids, children’s artwork, and what looks like pictures taken with an iPhone! It would be so fun to do this as a summer project or on a rainy day as a homeschooling assignment for early elementary. I love that it incorporates biblical ideas and information as well as the A-B-C’s they need to learn to read. 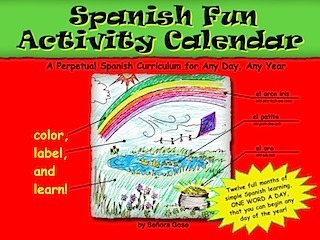 Senora Gose puts the FUN in Spanish Fun Activity Calendars. This little calendar has become a new favorite homeschool thing of late. First of all, it is a coloring book… and it has ONE Spanish word for every single day of the year for you to talk about with your little ones. At the end of the month you could drill them on how many they remember. Repeating the calendar (which has no actual dates, so you could use eternally) would be constant reminders to help build your children’s Spanish vocabulary so that they would learn so much faster when it came time to take “credit” courses in high school. Trust me, you want this easy, fun, no-stress tool on your kitchen pantry door! In addition, the author has a two-year curriculum set for the entire family to learn together at Flip Flop Learning, her website. See it and Say it Flip Flop Spanish! Added plus, she’s a crazy chicken-loving lady who lives on a real-live central-Texas farm and sells chicken rentals… which has nothing to do with Spanish, but BOY, wouldn’t THAT make a fun summer project?!!! Adding some fun historical fiction (with a lot of historical fact) in to your summer reading can never be a bad idea. Not only that, but the authors of this little adventure series (Rush and Kathryn Limbaugh – of famous conservative talk show fame) REALLY dig homeschoolers. Their words, not mine: “We admire the work you are doing to provide the best possible education for your children, and understand that it is not without sacrifice.” Wow. Their mission? 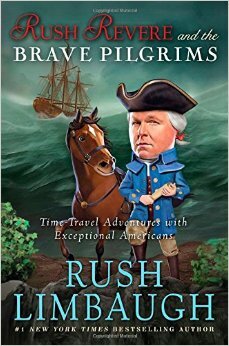 To “engage young readers by taking them back through time travel to witness exceptional events and meet phenomenal people in American history.” And we already know that Rush is a patriot at heart, a conservative by belief, and a true voice for common sense in America. He has a dedicated Homeschool Depot section of his Rush Revere website specifically set up for homeschoolers with free study guides that go along with these books; including quizzes, activities, and more to help with history lesson plans. These books would make fun summer read-alouds, or you can save them up and add them to your history unit study or include them as reading for whatever time-period you are inching through during a homeschool school-year. So far he’s written four books which include the topics: Early Americans, two books about the American Revolution, and post-Revolution America. 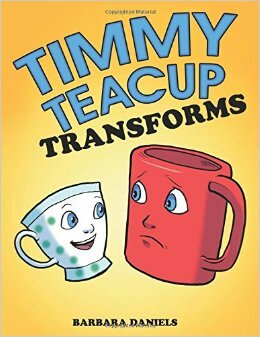 Timmy Teacup Transforms is about helping children grapple with differences and build their self-esteem by understanding that everyone is unique. It is easy to lead into a conversation about how God made each of us for a purpose – and those purposes are all different – as you read this book with your kids. It is a great way to open up and talk about things kids might not even know they are feeling… like imagining that others are having all the fun and they aren’t. I will admit that the story was a bit strange (reminded me of Beauty and the Beast in some small way), but the discussions I had with my boys after reading it were deep and interesting. Love hearing what’s on their hearts, and books like this are a springboard into good conversation. 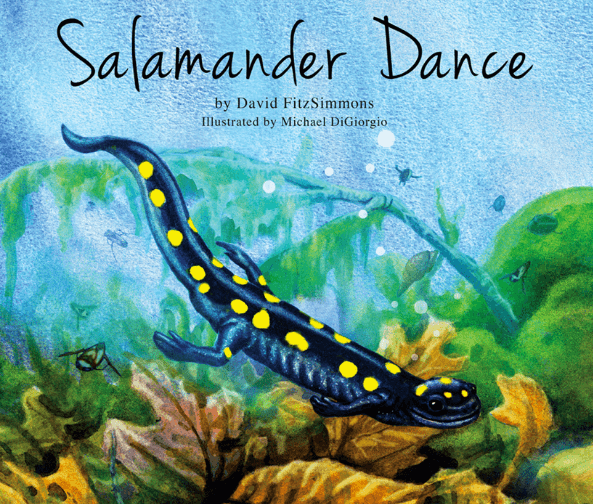 Another book with fantastic artwork, Salamander Dance by FitzSimmons has become a favorite at my house. The little boys love this one (the slimier and more mysterious the creature, the better). We live near Austin where salamanders and bats are famous, so this book is a fun segue into discussions about the blind salamander that is endemic to Austin’s Barton Springs (which happens to be flooded at the moment – poor things). This book has a lot of beautifully illustrated biology lessons about the life-cycle and natural habitat of the spotted salamander. In the back of the book, there’s also a short lesson on the water cycle and vernal pools, including a glossary and more pretty, painted images with labels. If you have kids who love animals, there’s not much you won’t love about this informative non-fiction picture book. Sneaky science lessons are the best. Role Model Ricky’s Big Birthday Bash is a glossy paperback children’s picture book for young readers that encourages kids to make positive decisions. It teaches values, manners, and important life lessons. Making good choices these days is under-rated, in my humble opinion… for kids of all ages. One of the authors of this book, Janel Miller, said “Our main goal was to create a go-to book to help teach children how to be good role models and provide another tool in the parenting toolbox to encourage good behavior”. You can’t have enough books with this kind of positive message! 1. Leave a comment below with something you found interesting about a book in this post, why you want the book, or tell me about your summer plans… let’s get the conversation started! 2. Share this post on any social media site and be sure to leave a hotlink and another comment so I can follow. I’ll wrap this up next Friday, June 10th, and mail the book to one lucky winner! Happy summer reading, coloring, and learning!!! Our summer plans include lots of cookouts and hikes in the mountains near us. Also a trip to family camp at the end of summer. 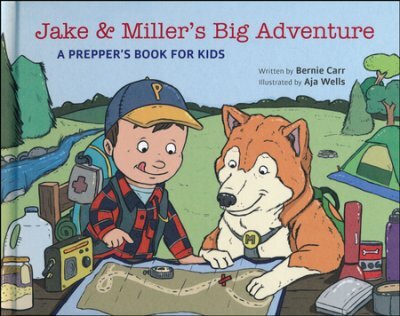 Love that you shared some prepper kid books, I had no idea there was anything like the Jake & Miller books. Awesome! I love how you’re always so insightful and completely honest. Timmy Teacup Transforms sounds like it would be an interesting/weird-ish story, and I can totally see how you’d think of Beauty and the Beast. (The picture on the cover reminds me of “Chip.” I think that was the name of the teacup in Disney’s version.) Anyways, I love books that open up conversations, as you indicate this book did for you and your sons. I’m already signed up for your email updates. Thanks for including TIMMY TEACUP TRANSFORMS on your list. I am the author and I love great reviews like yours. So, I added your review to Twitter and Facebook. More traffic for your really nice site, hopefully! Thanks again!